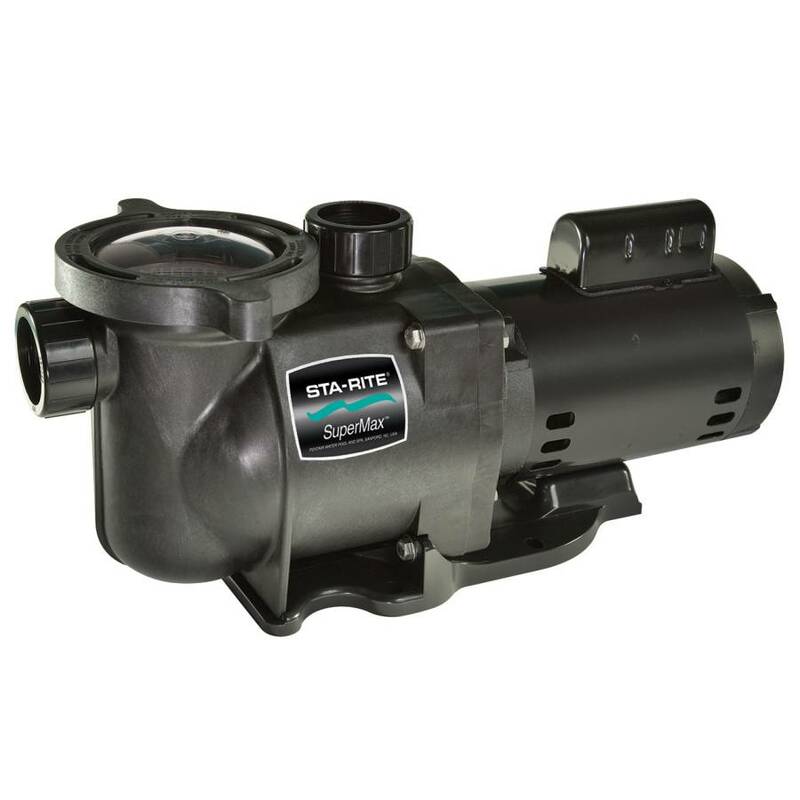 This powerful workhorse is the perfect match for any pool owner that wants maximum performance combined with whisper quiet operation. Super Max's superior hydraulic design allows the pump to move more water and lower operating costs. Powered by an energy efficient commercial grade motor, Super Max will keep your pool water flowing at optimum rates. 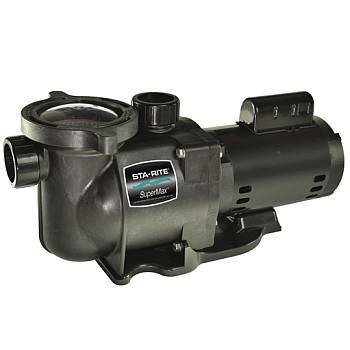 Because this pump has power to spare, it can keep your pool crystal clear and have plenty of suction to run automatic cleaners without costly booster pumps. Click Here for a Super Max Manual.